The Day of The Doctor gets a minisode... but what's The Last Day? The first bit of news is the confirmation of The Night of The Doctor, a minisode rated PG by the BBFC and entered into their online database earlier today. All we know, apart from its title, is that it runs for just under 7 minutes - 6 minutes 54 seconds to be precise - and features both Matt Smith and David Tennant, presumably playing their respective Doctors. This raises the question though, of when exactly The Night of The Doctor is set, considering we can assume that Eleven and Ten meet up during the events of The Day of The Doctor. We'll find out more soon enough though, with only 20 days to go - and Children in Need coming up, which has already confirmed that Doctor Who will play a part during the charity's live Telethon on November 15th. Could this minisode make its début there, or even sooner? But a cursory glance at the BBFC's database also reveals the rating of something called The Last Day last week. We know even less about this material than we do this new minisode, though. 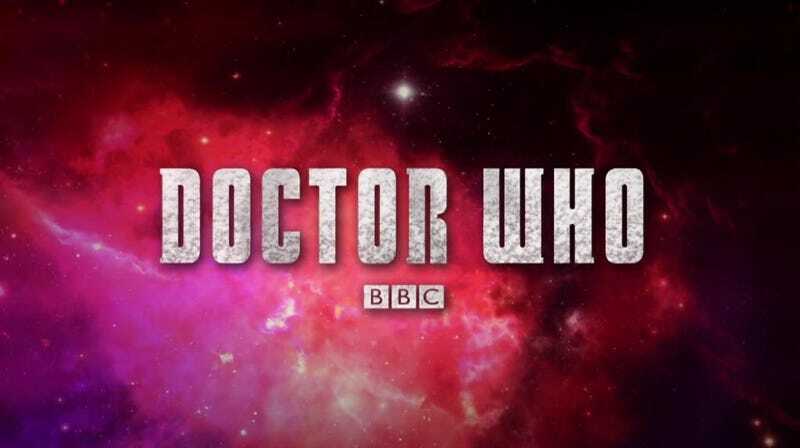 Unlike The Night of The Doctor, it's not specifically classified as a minisode - but it is in the same genre (Additional Production Material) as the previously classified prequel material for Doctor Who, such as Pond Life or the prequel to The Bells of Saint John from earlier this year. At 3 minutes 57 seconds, The Last Day sits somewhere between the typical length of a Doctor Who minisode and a prequel (it's similar in length to The Great Detective, the Children in Need prequel to The Snowmen) - but it's perhaps its name that is the most interesting thing we know about it so far. Who's 'Last Day' is it? The Time Lords? The Time War? The Doctor? If it is The Doctor's, then which one? It could be looking forward, to The Eleventh Doctor's final days ahead of us at Christmas... or it could look back to The Hurt Doctor's regeneration into our 'Ninth' Doctor - or, if fan rumours are to be believed (as ever, take them with a pinch of salt), could it possibly be even a surprise regeneration for Paul McGann's Eighth Doctor? Who knows!